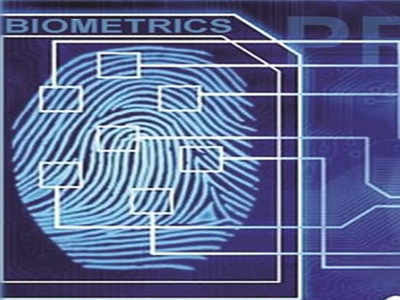 Taking cognisance of continued absenteeism of teachers during working hours, the Uttarakhand high court on Monday directed the state government to introduce biometric attendance system in all government educational institutions within 24 months. It also ordered that teachers should register attendance three times a day. While hearing a public interest litigation filed by late Daulat Ram Semwal alleging that the teachers are absent from work in most government educational institutions, a division bench of justices Alok Singh and VK Bisht ruled that any transfer out of the hill districts should be made only when 70% posts are already filled in the region. It also directed the state government to publish a list of accredited institutions and courses available. According to data available on Uttarakhand school education portal, there are 57,025 teachers in 19,118 schools across the state. In Uttarakhand, the Transfer Act 2017 divides workplaces into two categories – sugam (easily accessible) and durgam (hard to access). Employees posted in one of the categories for a certain amount of time can be transferred to the other category. Apart from this, people can request for transfers based on personal reasons. Sources said that the government is likely to finalise the transfer list for the current academic year by month-end.